I actually won something, ya'll!!! This pretty much never happens. In our house, my middle child is the one with all the luck. She finds all the pennies on the ground and, if there is a drawing, her name is almost certain to be drawn. But, me?? Nope. So, imagine my surprise when I got an email telling me I had won something!!! And, I'm really excited about what I won, too. Recently, some other bloggers I follow have been reading a book called Parenting Without Borders by Christine Gross-Loh. Over the last several weeks, they have been posting each week as they examined and reacted to each chapter of the book. 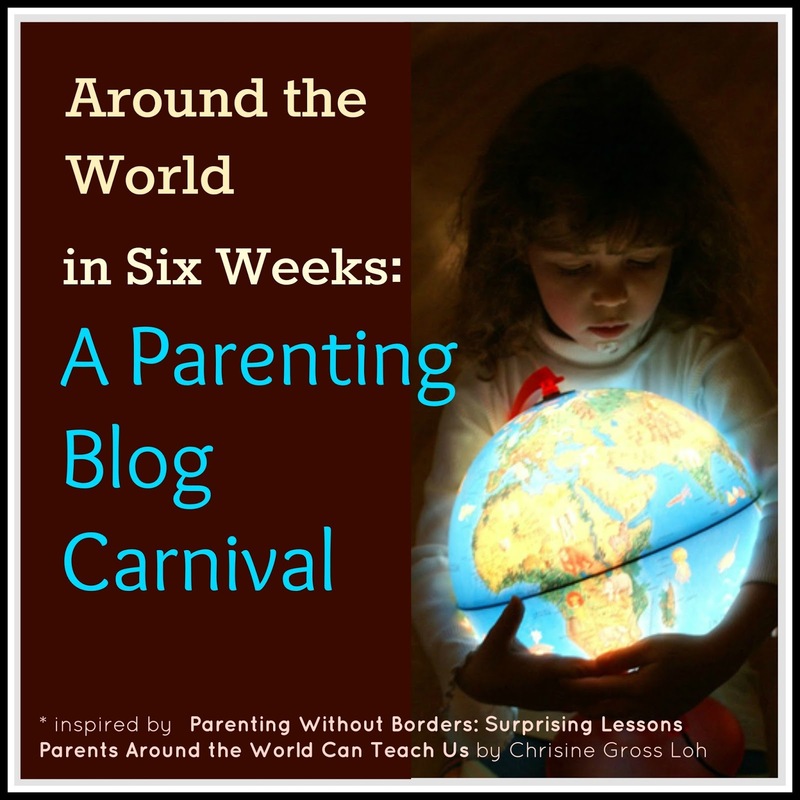 They called it the Around The World In Six Weeks Parenting Blog Carnival. 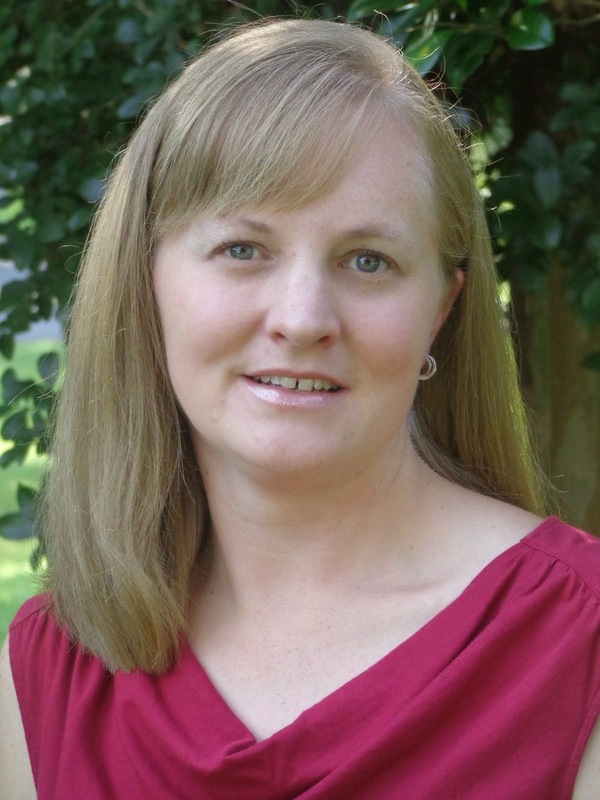 I have truly enjoyed reading their posts and, by commenting, was entered to win a copy of the book autographed by the author!!! Well, I won and I am so excited to read this book. (Plus, like I said, I never win anything so this is a super big deal!!!) 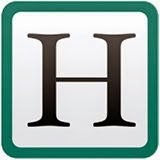 As I read it, I'm sure I'll be inspired to write a post or two myself! All that being said, I would like to send a shout out and a huge THANK YOU to all the bloggers who wrote posts for the carnival. They are all awesome writers and you should definitely go check out their blogs! Congratulations and that sounds like a book I need to read! Congratulations. Winning something is so much fun. Hope you love the book. Hooray! I'm so glad you were the big winner! And thanks for the shout-out, that was very generous of you! I'm eager to hear what you think of the book! Yes - I hope I will gain some parenting wisdom by reading the whole thing! Thanks, Jessica! I so enjoyed the posts and really cannot wait to read the book! No problem, Stephanie! You were all generous to do a give away. An "Thank You" is the least I can do! Thanks! The posts have been awesome. I expect the book will be too! Thanks for dropping by my blog! 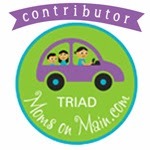 It's so exciting to win something--and I feel like my odds are always better on mommy blogs than most any other place. Enjoy! Thanks! I'll definitely review it here when I finish! CONGRATS babe....that looks like an interesting book...it's so cool when you win something you really want. That is so great.congrats on winning what sounds like a fantastic book. I hope you will tell us how you like it. I had a big streak of luck and have won probably 15 books lately from some fabulous book bloggers . I read and blog book review and it will take me a long time to get through them! !